Since the early 1980's, luthier Andy Beech has crafted numerous guitars, many of which ended up in the hands of famous artists and guitar heroes. Combining cunning crafting skills with creative imagination, Andy has earned recognition for crafting some of the finest and most memorable guitars the music industry has ever seen. His creations have been seen all over the world, being featured in movies, the 2007 Superbowl halftime show (featuring Prince), and on display at the Hard Rock Cafe and The Smithsonian. Andy is currently working with Richie Faulkner of Judas Priest. 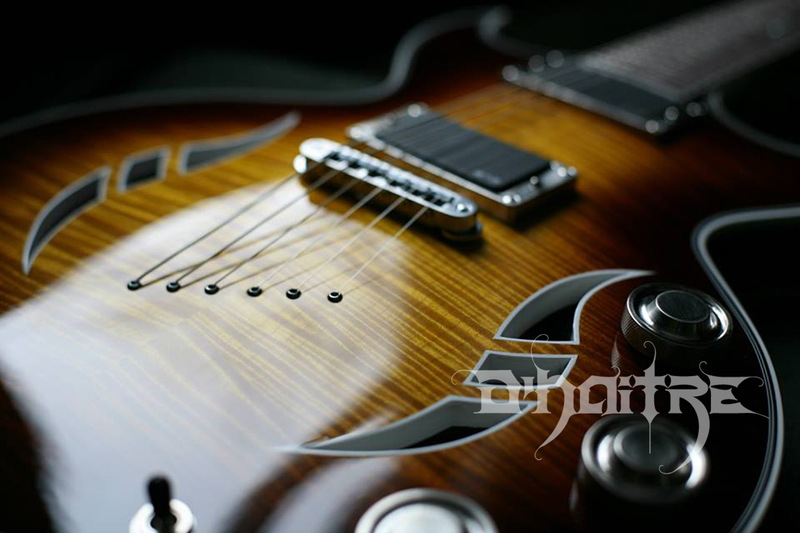 Together they are developing Janus Guitars. While Andy is actively involved in adding his magical finishing touch to many beautiful high-end dream homes, his true passion is in crafting guitars. Andy is always hard at work making new models every year. 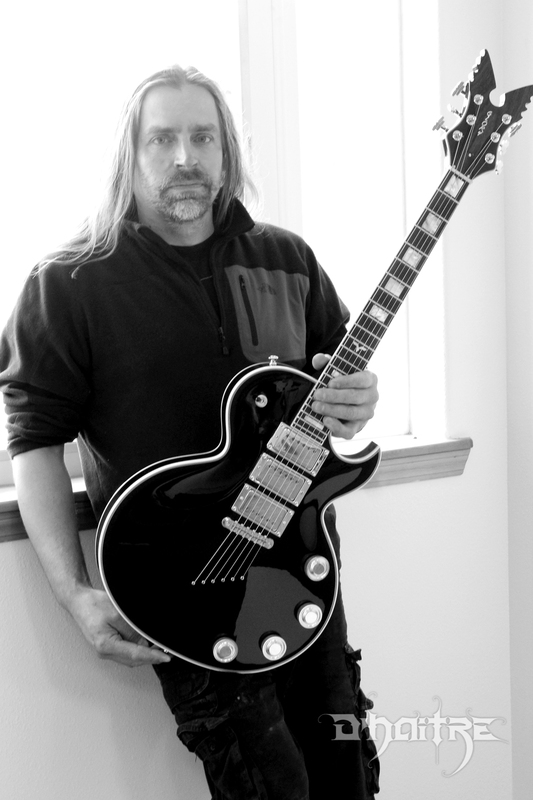 While working as Zakk Wylde's guitar technician during a worldwide tour in support of Ozzy Osbourne's No More Tears album, Andy & Zakk brainstormed and came up with a uniquely designed guitar, now famously known as "The Glory". Its eye-catching shape created a buzz among fans and has been praised as an addictive, standout, beautifully crafted instrument that is stunningly versatile. Born and raised in beautiful Maple Falls, Andy is a true Washingtonian. 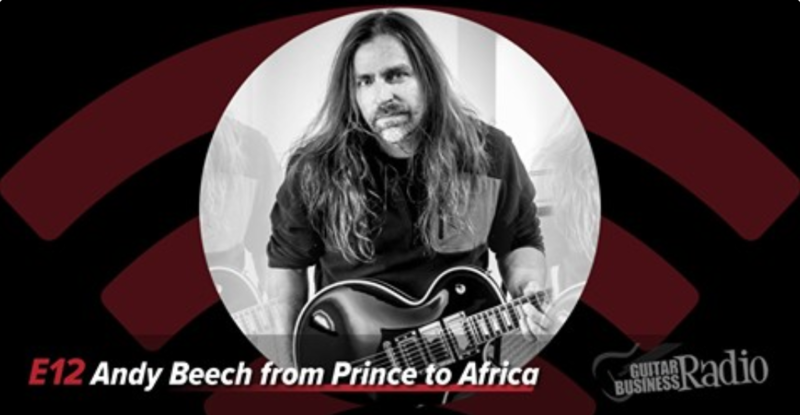 He worked his way to Hollywood as a guitar technician for many famous bands and had the pleasure to jam and travel the world with some of the best. This provided him invaluable, professional experience that has allowed him the knowledge needed to create reliable, beautiful instruments that perform with flying colors in high demand concerts. You can find Andy taking orders for custom guitars and basses, whatever is required to meet your dreams. Starting from a sketch, an idea, or a special unique need, Andy's outstanding imagination, passion and wood-working skills combine to craft and deliver an instrument that you will immediately cherish, rip, showoff and display for the rest of your life. D'Haitre', pronounced (de-HAY-tree) is French for Beech Tree. At a young age, Andy lost his grandpa due to a stroke and that led to an interest in the family's heritage. With the limited abilities to research back then, it was discovered, but not confirmed, that Andy's great, great, great grandpa was French Canadian and may have snuck across the border into Michigan from Ontario. Upon his arrival in the States, he changed the name to the English translation of D'Haitre', shortening it to Beech. Back in the 1970's the family was unable to tie down the origin and exact spelling of D'Haitre', so they tried to come up with a spelling and this is what was created. The exact translation is Hêtre, but some other renditions that are used are DaHaitre, Dahaitree, Dehaytre, Dehaytree, DeHatray. Some of the stories of Andy's great, great, great grandpa claim that there is a lake named after him in Quebec, Canada, and that he was one of the first settlers in what was called "Little Michigan," now known as Detroit! Classic songs like Purple Rain from Prince are bearing Andy’s signature as he built over 30 guitars for this legend, based on the unique Cloud & Symbol designs. In this video, we can witness his talent being displayed in the Superbowl. “The Cloud” guitar has earned its place at the Rock Hall of Fame. 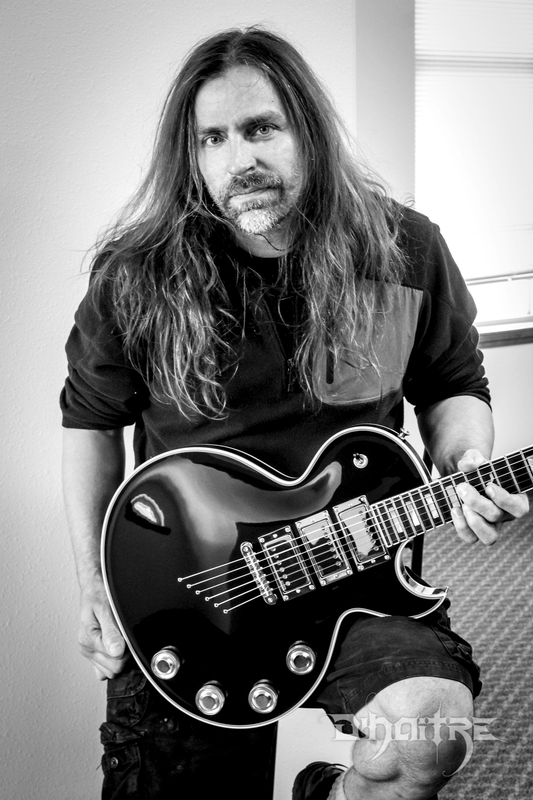 Andy’s other notable work include the crafting of guitars for Zakk Wylde’s Steel Dragon guitarist role in the Rock Star movie featuring Mark Walberg and Jennifer Aniston. Unique shapes and designs were invented by Andy to capture the Hard Rock feel of the 80’s with a touch of modern creation from the new 21st century.